Seven, produced by Xyience, is a weight loss formula marketed for women. It also gears itself toward reducing other symptoms from which women often suffer. The total of marketing claims made for Seven are that it helps with weight loss, provides a quick energy boost while minimizing fatigue, it targets and eliminates extra fat on the body, assists in reducing water retention and bloating, decreases the frequency and intensity of food cravings, and assists in mood swing regulation. The energy it provides is a result of a high level of caffeine in the drug, which provides the same stimulant effect you’d experience in other products containing high concentrations of this ingredient. That being said, it should not be taken alongside other drugs or foods that contain caffeine or other stimulants as it increases the risk of unpleasant side effects such as jitters, sleeplessness, nausea, and headaches. The fat elimination is claimed due to the inclusion of Clary sage extract and green tea extract. 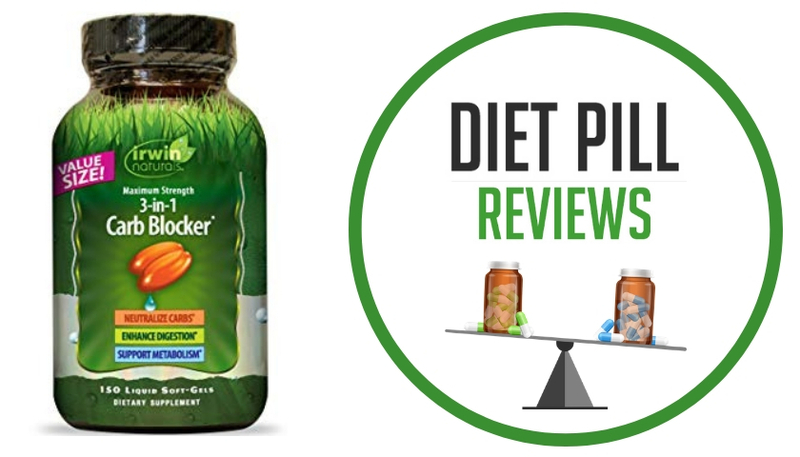 Both of these ingredients are enormously common in over-the-counter weight loss supplements, though are rarely included in concentrations high enough to have the effect shown within clinical studies. As Seven’s ingredient amounts are not listed, it is impossible to know if there is enough of either of these elements to produce the desired result. The bloating and water retention is managed using dandelion and cranberry juice extract. Cranberry juice extract is believed by many to help to keep the urinary tract free of infections as it increases the acidity of the urine. Dandelion is a diuretic. While it will cause water to be flushed out of the tissues, it is only a temporary effect and the same result could be achieved through simple proper hydration by drinking adequate quantities of water every day so that the body does not feel that it needs to hold extra water due to a “drought”. Food cravings are said to be controlled using the ingredients N-Acetyl-Tyrosine and L-Carnosine, which are both ingredients that need further study before they can be convincingly called effective for assisting with weight loss. Mood swing regulation is supposedly created through hormonal support by chaste tree berry and uvi ursi. Though it has never been proven that mood swings can be beaten using these ingredients, they may be able to help in the counteracting of the unpleasant symptoms associated with the high levels of stimulants in this drug. 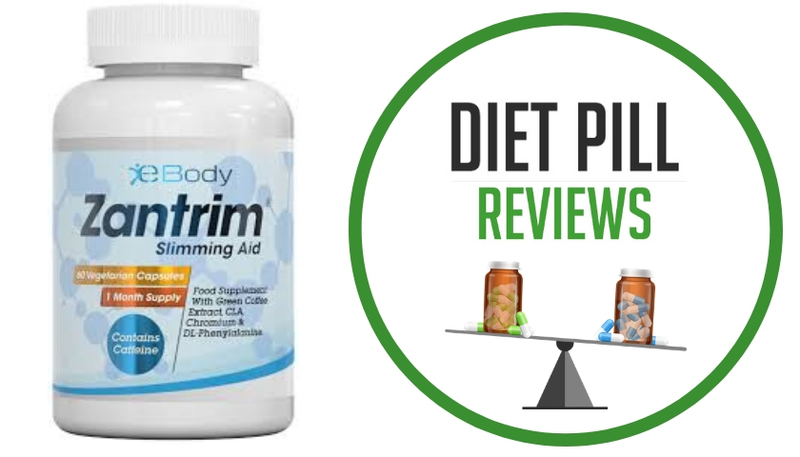 Seven Women’s Weight Loss Formula contains many ingredients, but not in quantities large enough to fulfill all that this diet pill claims to do. 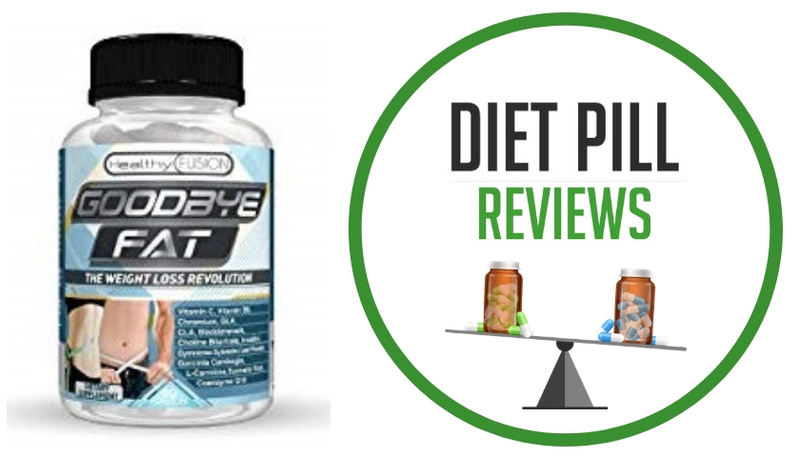 Overall, Seven contains only a few ingredients that may help one to lose weight and the majority of them lack scientific proof that they work at all. Suggested Use: As a dietary supplement, take two capsules before the morning meal and two capsules before the mid-day meal as needed. Do not exceed four capsules per day. Avoid taking Seven late in the day, as it may keep you awake. Caution: These statements about Seven diet pills have not been evaluated by the Food and Drug Administration. Seven diet pills are not intended to diagnose, treat, cure, or prevent any disease.